Package: Bottle 0,75 lt. Box 6 Bottles 6 x 0,75 lt. 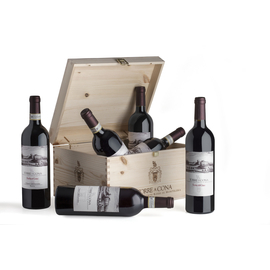 Minimum quantity for "Chianti Colli Fiorentini DOCG | 2016" is 1. Vines/Grape varieties or Grapes: Wine produced from grapes of Sangiovese 90 % and 10% Colorino. Training: The training system used is the guyot with a planting density of 5,000 vines / hectare. 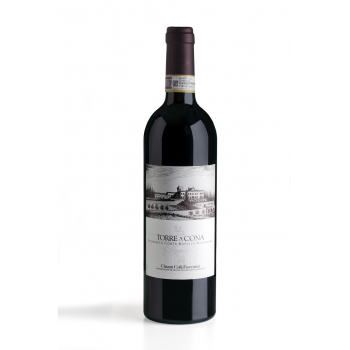 Description: Intense ruby red color, the wine is fresh in the nose with aromas of red berries. 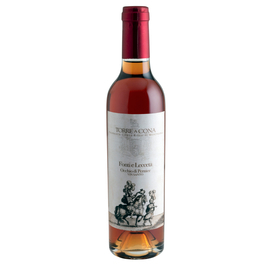 On the palate is moderately dry but soft and persistent in the mouth. Serving suggestions: It goes well with any dish: it matches with the typical Tuscan chicken liver croutons, cold cuts, and cheese. 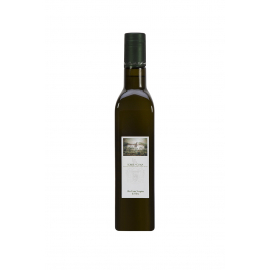 This wine goes well with tasty sauces’ first courses, fried and roasted white meat dishes, and red meat like roast beef for which both the tannic and the alcoholic sensation become relevant. Serve at a temperature of 16 ° - 17 ° Celsius. 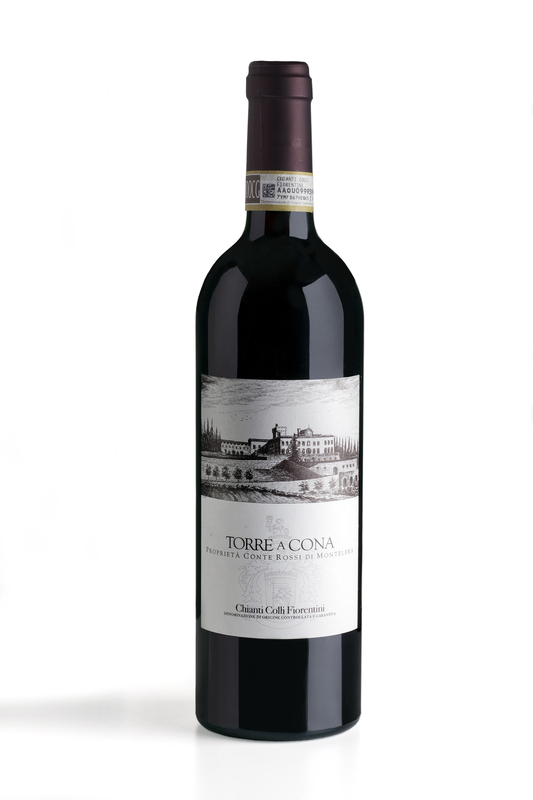 Curiosity: This wine emphasizes the typicality of the two Tuscan grape varieties par excellence. It is the most widespread and representative label of the company. Annually receives rave reviews for its pleasantness and good value for money.